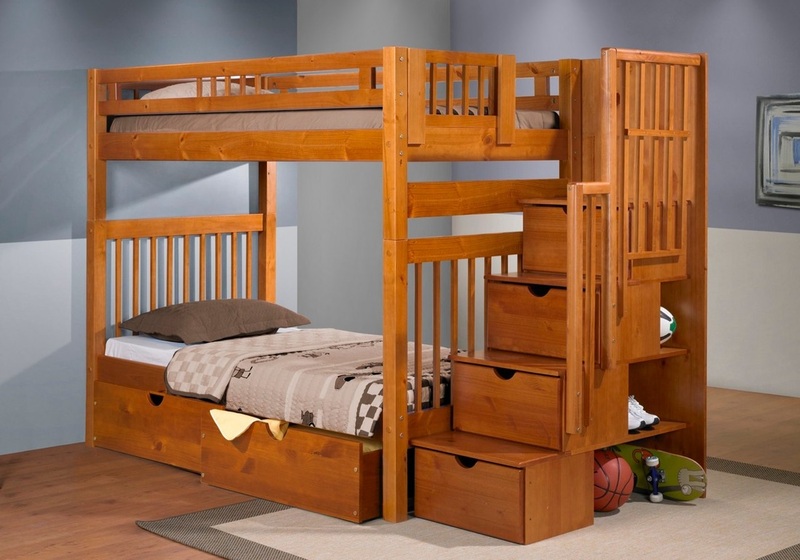 All bunk beds are independently tested to comply with federal regulations. All products are independently tested to comply with lead standards. 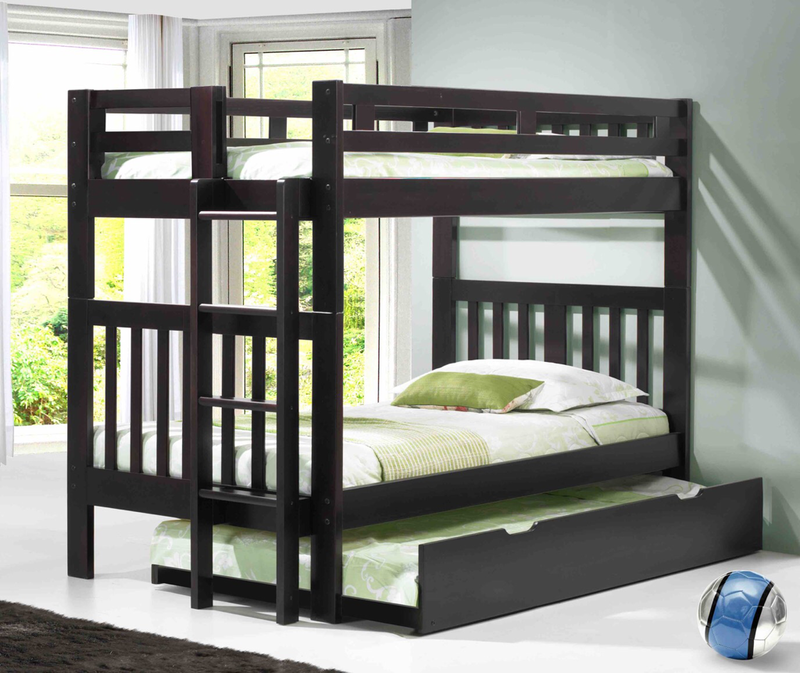 Our Bunk beds are top notch and meet all safety regulations. 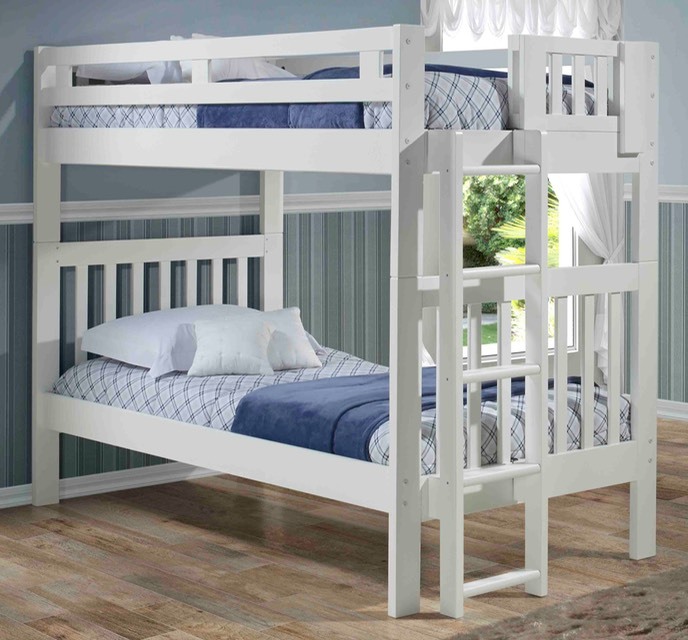 No wobble and unstable bunk beds here. 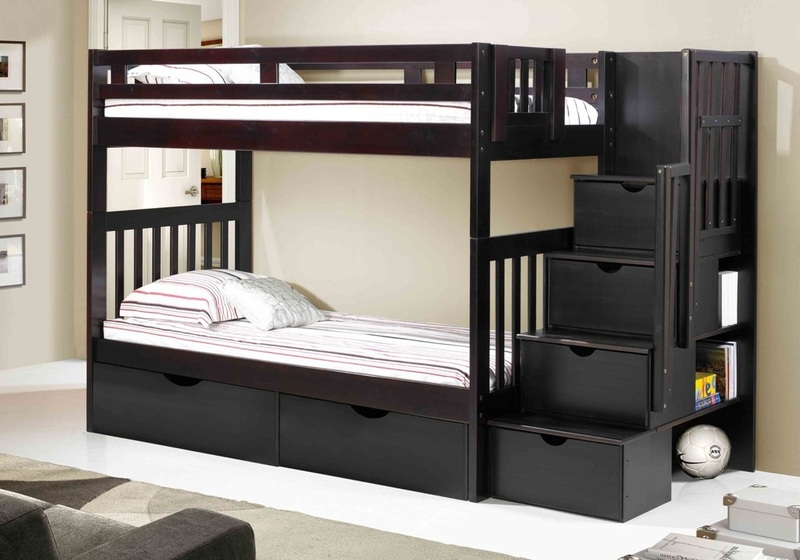 Choice of finish colors and matching dressers, mirrors, nightstands and bookcases. 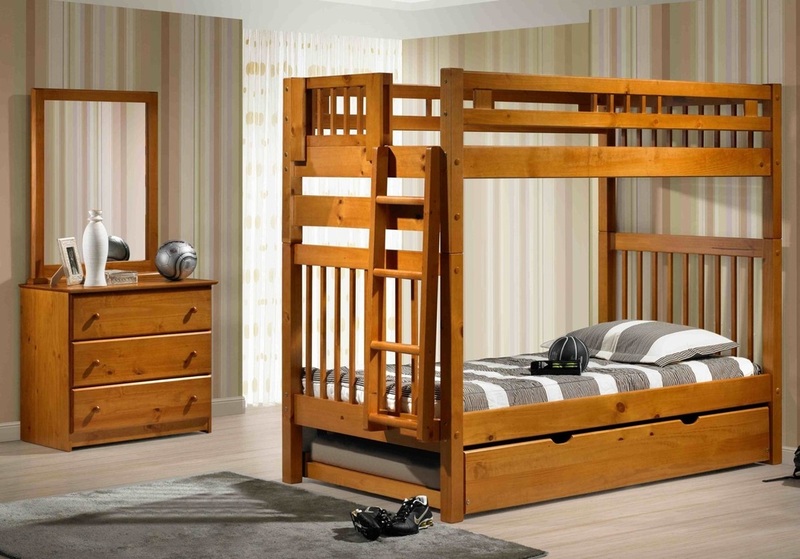 Trundle and drawers also available as additions to bunk bed.